You have probably never heard of Algarve, but you might want to get acquainted with it. This region of Portugal, situated on the Atlantic Ocean, was just named the best place in the world to retire abroad in 2017 by Live and Invest Overseas — for the fourth consecutive year. The publication's latest annual Overseas Retirement Index is a ranking of 30 locations based on more than a dozen factors. It aims to find the best overseas retirement destinations for various lifestyles. "This gives us unique perspectives that help us refine and layer judgment from people who were in your position and made the move. They know what you are looking for and help us to point out both the good and the bad." Each of the 30 locations ranked in the latest index also received a letter grade. Algarve, the southernmost region of Portugal, earned an "A+" — the only location graded that highly. The capital city of Lisbon, Portugal, made the top 10 as well with an "A" grade. The Algarve enjoys more than 3,000 hours of sun a year, more than most any other destination in Europe. While summers can be warm, even hot by some standards, reaching into the 90s, most of the year is comfortable, with lows in the 40s during December and January. 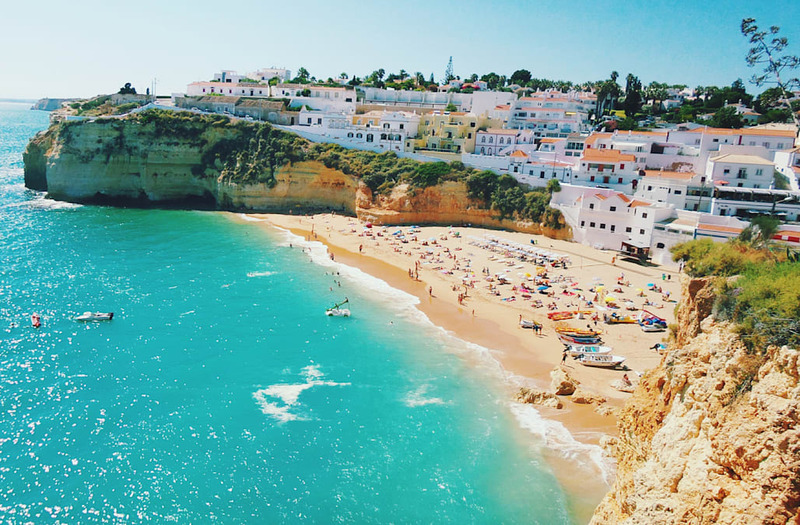 Other factors contributing to the Algarve region's ranking and Portugal's popularity among expatriates include that English is often spoken by locals. "This is Continental Europe, with all the cultural trappings you associate with that status. Portugal is also one of the most historically rich points on the planet." Portugal is also practical. Flights to and from the U.S. are available daily, and violent crime rates are low. Petty crime in tourist hot spots is "the only real safety concern." Except for Algarve, each of these locales earned a grade of "A." The other destinations in this year's index earned grades ranging from "A-" to "C."
What do you consider the ideal overseas retirement destination? Let us know below or on Facebook.